Keep it going! The Turbo Street Funk Band is sure to get you charged up and ready for a night on the town! Be sure to have a table reserved after the concert so you can relax with some late night jazz. 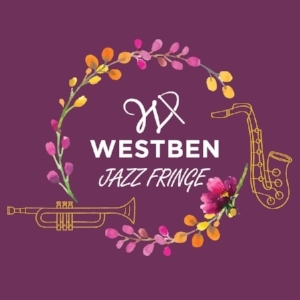 The Westben Jazz Fringe Festival takes place from Thursday, August 2nd through Sunday, August 5th and features jazz musicians at local eateries.